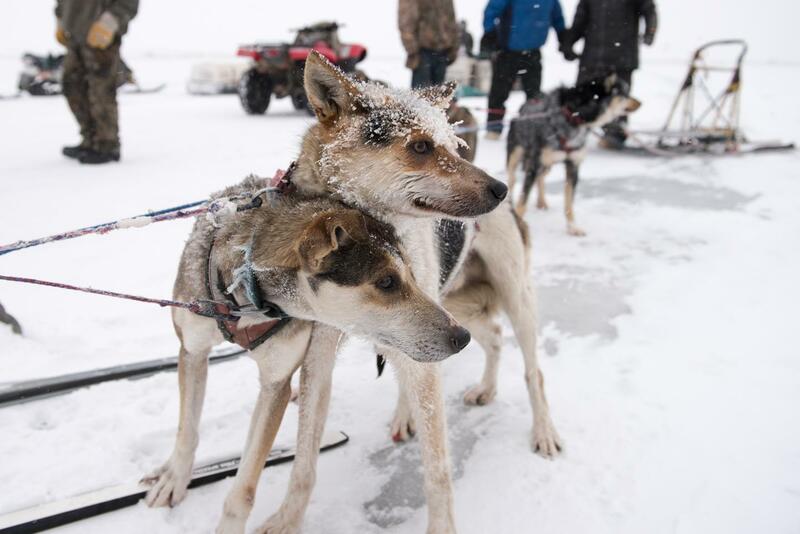 Kuskokwim 300 mushers will be racing for three new prizes this year. Aniak is sponsoring an award for the first musher who makes it to the middle river community, which marks the race’s halfway point. Ryan Air is sponsoring a prize for the fastest elapsed time from Tuluksak to the Bethel finish line. And the K300 Race Committee is sponsoring the “Spirit of the Kuskokwim” award to honor the musher who best exemplifies kindness, tenacity, strength, and flexibility along the trail. Race checkers will vote for the honoree of this award once the race has concluded. The prizes attached to these new awards have not yet been disclosed. The Kuskokwim 300 Sled Dog Race begins on Friday, January 18, 2019.